Seen from above, the Okavango Delta is shaped like a giant frying pan set in the Kalahari sands. (What is) The area known as the Panhandle is in the northwest, and it’s through this geographical feature that the waters pouring into the delta from Angola travel. The Panhandle area has deep permanent waterways, and this has encouraged some villages to be set up in this area, especially as the western side has a tarmac road. On a wildlife safari in Botswana it’s relatively rare to come across communities, but here you will see some fishing and cattle farming. 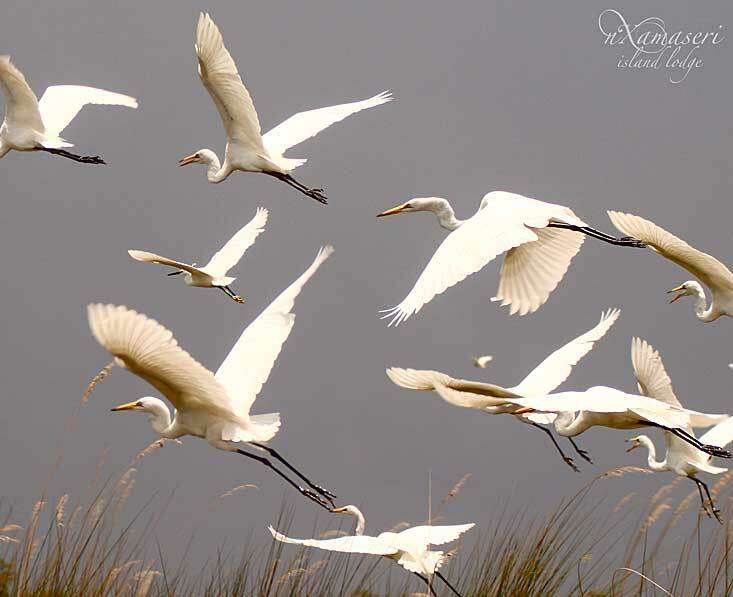 The Panhandle is not part of a reserve or protected area, but there are still huge areas of unspoilt wetlands here and a few good lodges on the western side. 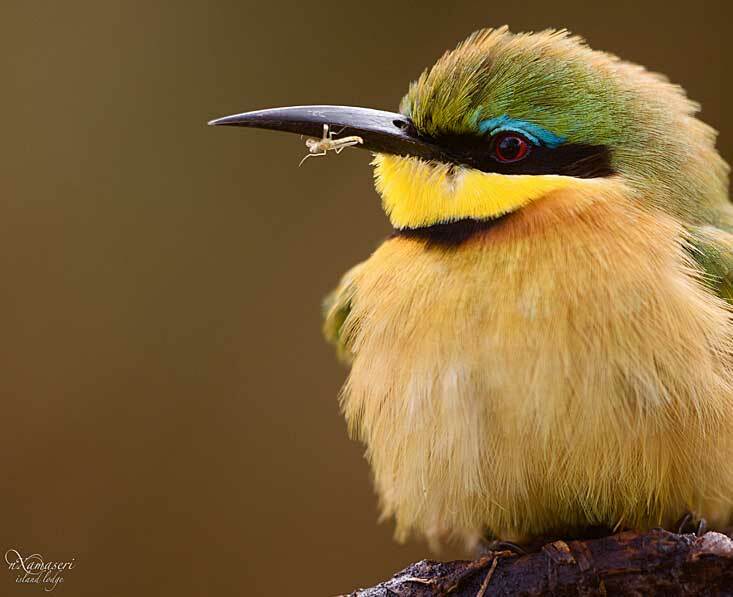 Whilst wildlife is generally less abundant here than in the main part of the delta, the birdlife is excellent and there are hippos and huge crocodiles. 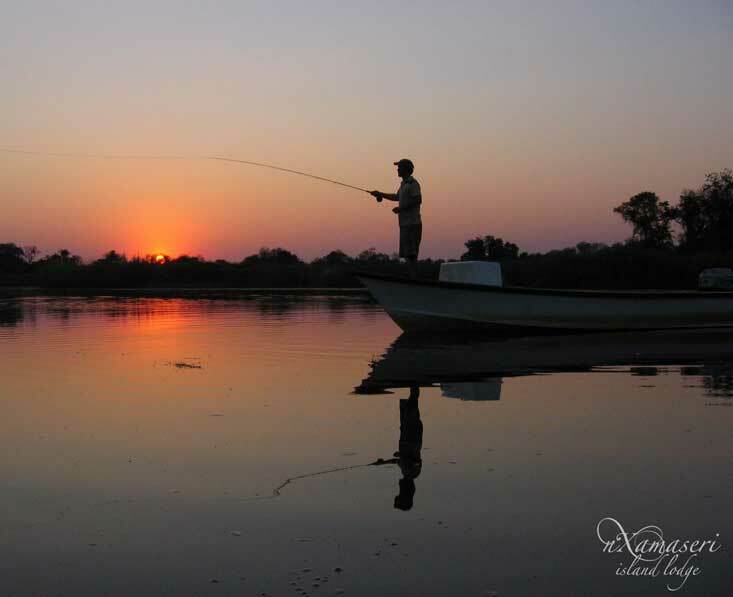 It’s also a very good area for fishing, and most activities take place on the water, be that motorboat excursions or mokoro trips offered by the local communities on the eastern side of the river. The annual barbel run of catfish (September/October) attracts tiger fish in large numbers and this is the best time for serious anglers to experience this fascinating phenomenon and catch this awesome predatory game fish. 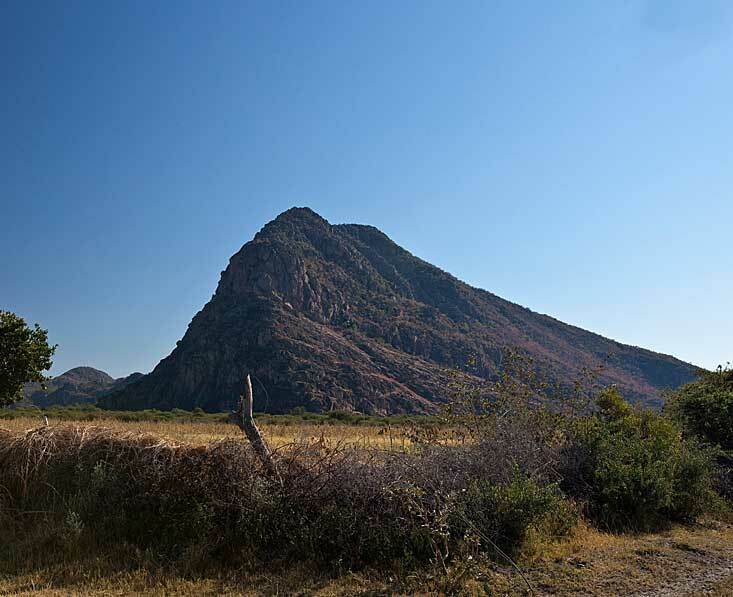 The Panhandle is a great base from which to visit the Tsodilo Hills. In the immense flatness of this arid landscape, four large rocks rise dramatically. These ‘hills’ are the spiritual home of the Basarwa and Bantu people and show signs of early life from as far back as 100,000 years. They are a World Heritage Site due to the rock paintings dating from around 2000 years ago up to about the 19th century. Spread out over roughly 9km2 of rock, there are around 4000 paintings. The geometric art is thought to be around 1000 years old, depictions of cattle are between 600-1200 years old, and possibly much older is one of the largest rock pictures in the world – a trail of animal footprints. The largest rock is known as the Male, the next size down is the Female, then the Child, and Grandchild. The best rock art sites are agreed to be on the north end of the Female. 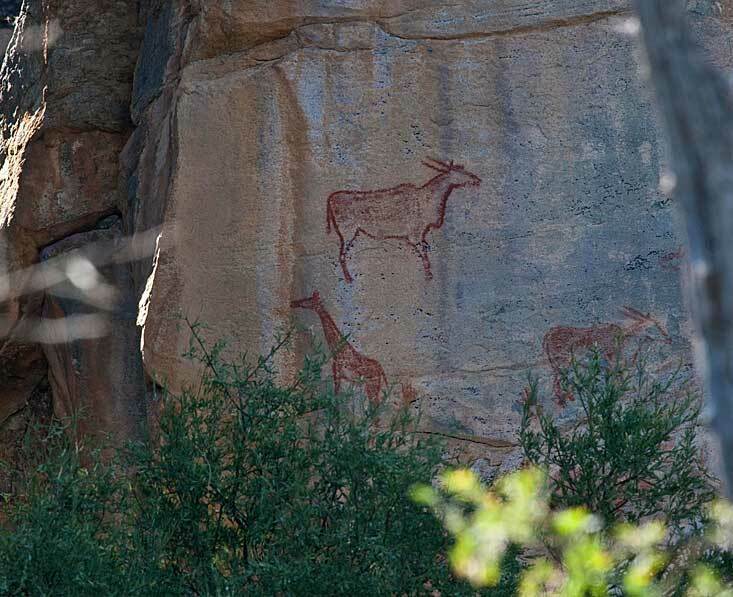 You can visit the Tsodilo Hills with a Basarwa guide who will explain some of the pictures and (some of) the history and folklore surrounding this sacred site.